Wouldn’t it be nice to enjoy the Riviera without the price and snob-appeal? To taste the South of France coastline without the packed beaches, the secret is to aim smaller. 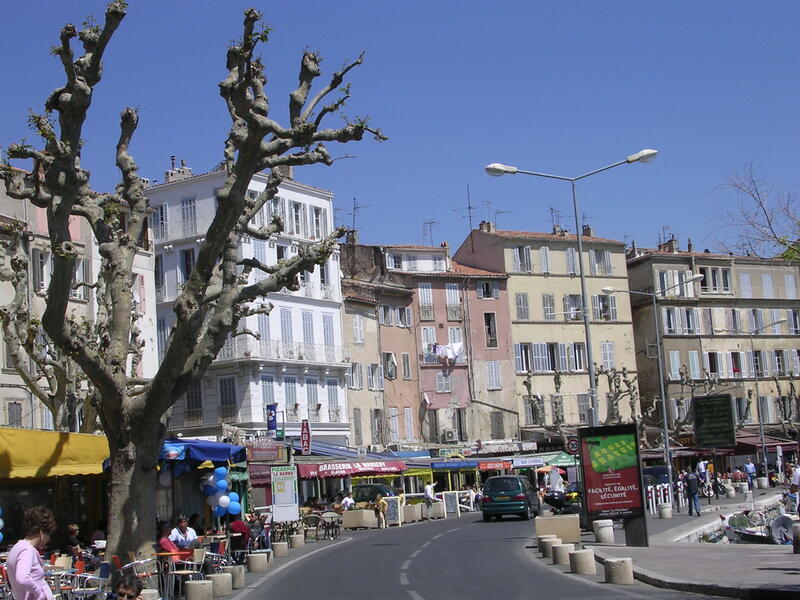 The next few posts will feature French coastal towns you might not have ever heard of. 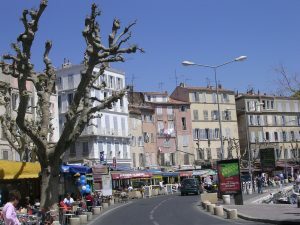 You can discover many of them tucked in between renowned destinations like Nice and St. Tropez. They are hidden treasures along the French Riviera, worth a serious look if you want a slower pace surrounded by that vacation rhythm. Don’t worry, there’s still plenty to do. La Ciotat lies a few miles east of Marseille. I went there just once for a few days but was impressed by the calm serenity of a small beach town. There is an open market that you can reach by foot, and a boardwalk where you can join others strolling along the sparkling sea. There’s still plenty to do here, as well as many distinctive features. Beaches: 4 miles/7 km sand beaches and calanques are accessible by public transportation. There are several beaches of different types (rocky, family, nudist, handicap-friendly, general interest.) To the northeast of the Old Port there is a sand beach good for families. There are others that are more remote and rocky and surrounded by calanques. The town is in a generally rocky region, so some beaches have had sand brought in. The end result is still a nice beach to enjoy! Calanques: Along parts of the Mediterranean coast there are narrow inlets and cliffs (like fjords) made of limestone or dolomite. They are impressive sights, and you can take boat tours in several locations. Water sports such as jet ski, fishing, and snorkeling are available too. Theme park: La Guillaumière, including electric cars and pony rides. 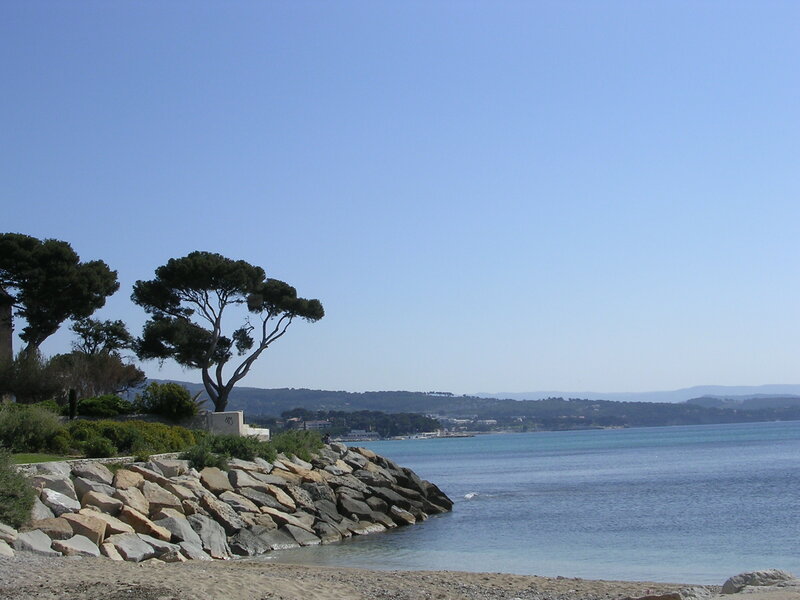 La Ciotat has made special efforts to be handicap accessible. They have even gotten the Tourism and Handicap merit award from the French government! Plage Lumière is the best beach for handicap accessibility. It has wheelchair ramps and adapted showers and restrooms. 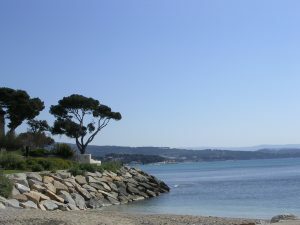 La Ciotat is very close to Marseille, so easy to reach by rail or plane. You can also make day trips to other towns along the coast in either direction.